TFF is coming to LATAM on November 16th! 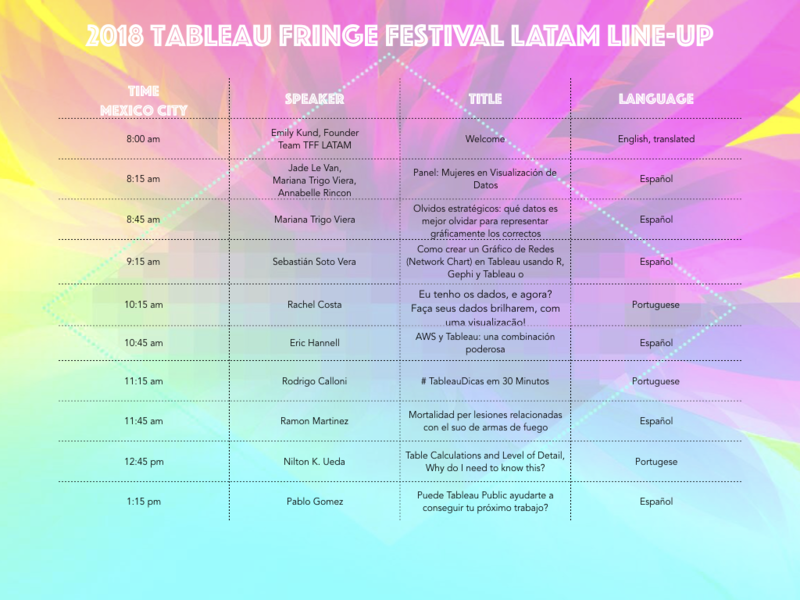 TFF LATAM is happening on 16 November and we are so excited for this AMAZING line-up of speakers. It starts at 8am central time and runs through 1:30pm and best of all...it's online and free! Click here to register for the event.